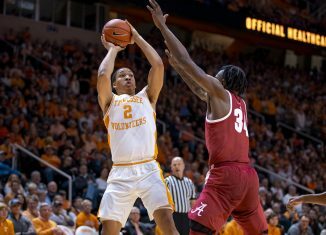 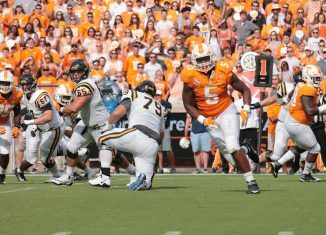 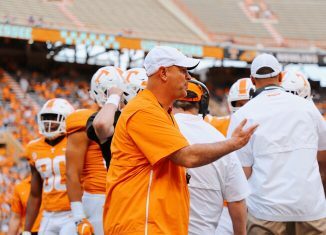 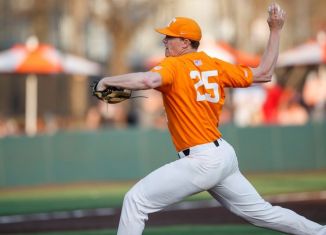 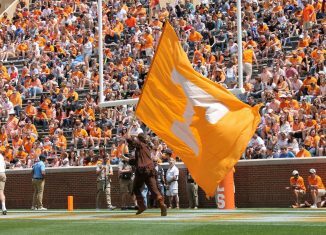 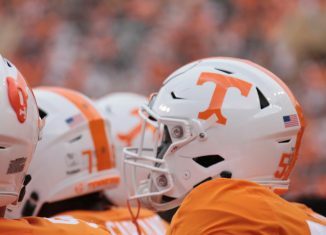 The baseball Vols had a chance to grab a huge SEC series over the weekend, but Tennessee dropped Game 3 against No. 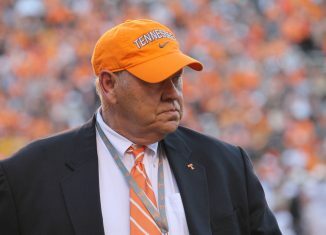 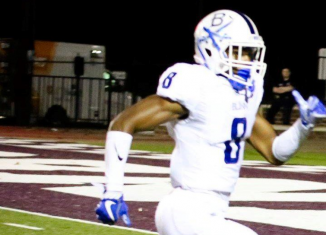 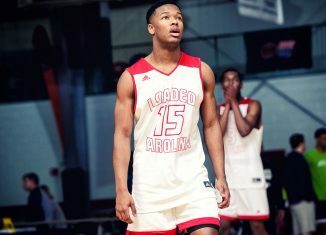 5 Mississippi State. 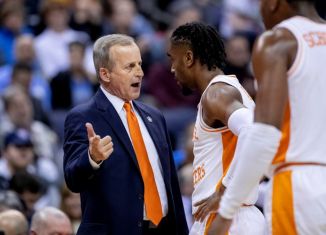 Per another report, Tennessee head coach Rick Barnes would "definitely accept" the UCLA head coaching position if formally offered the job. 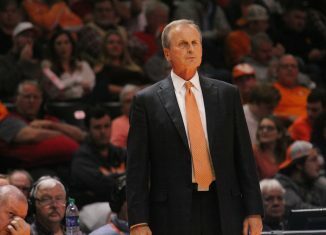 According to a report, Tennessee men's basketball coach Rick Barnes has emerged as a "serious candidate" for UCLA's head coaching vacancy. 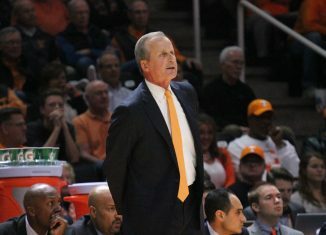 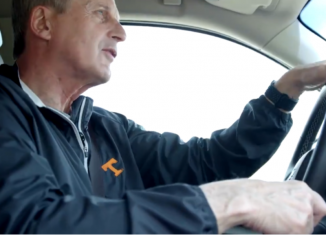 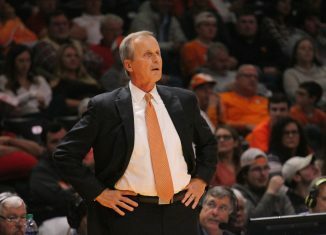 Tennessee head coach Rick Barnes became the first Vol head coach ever to win the Naismith Men's Coach of the Year award. 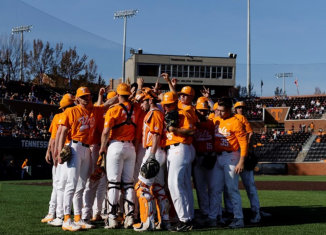 The baseball Vols picked up a big win over No. 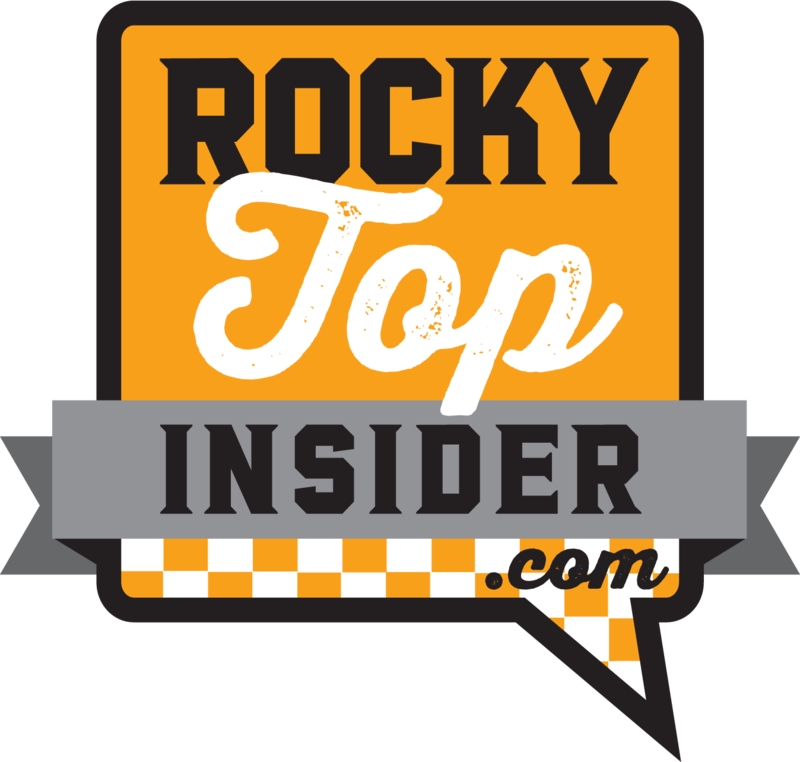 5 Mississippi State on Saturday and have a chance to win the series on Sunday.